Stanley has actively worked in the real estate field for over 20 years. He has been the Owner/Principal Broker of Carter City and County Realty for 10+ years. 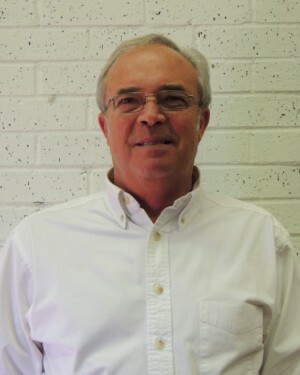 Stanley was born and raised in the Randolph County area. He is a second generation realtor. Before pursuing his real estate career, he was employed with the USDA Veterinarian Services in Little Rock for 18 years. While with the USDA, Stanley worked in the livestock industry in many surrounding counties with livestock owners and attained an avid knowledge of farm land in and around Randolph County, which has been very beneficial to his real estate career. Stanley is married to Vicki and they have two sons, Nathan (Executive Broker for Carter Realty), and Justin and wife Nicole. Stanley is a proud "Papa" to two adorable grandsons, Lawson Burk, age 8 and Easton Hill, age 5.